After being rumoured to launch in Japan on October 25 local time with iOS 10.1, Apple Pay has gone live in the nation (via MacRumors). Apple has yet to update its support page to list Japan. Apple first announced Japan would get Apple Pay “beginning in October” at its iPhone 7 event last month, making the country the thirteenth market to support the mobile wallet. Apple Pay in Japan will support popular credit and prepaid cards issued by AEON, Credit Saison, JCB, Mitsubishi UFJ Nicos, Orient Corporation, Sumitomo Mitsui Card, Toyota Finance, UC Cards and View Card, plus those offered by carriers KDDI, NTT Docomo and Softbank. These companies represent over three-quarters of all credit card spending in Japan says Apple, as major global and domestic networks such as American Express, Mastercard, JCB, iD and QUICPay will support the mobile wallet, which will continue to offer users rewards and benefits from their cards. 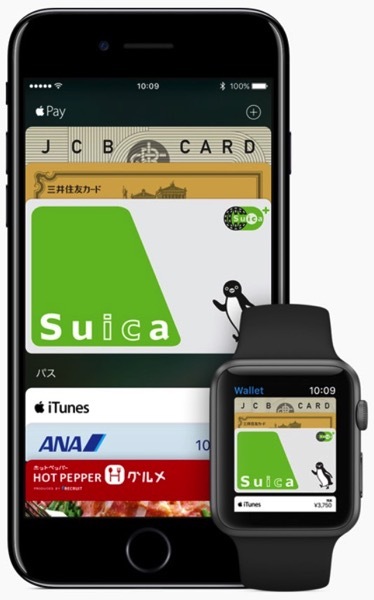 Apple Pay will work in any stores where Suica, iD or QUICPay is accepted, representing nearly two-thirds of all transactions at Japan’s largest merchants. Popular retailers such as 7-Eleven, Circle K, Family Mart, Lawson, Ministop and Sunkus will support Apple Pay, along with supermarkets such as AEON, APITA and PIAGO. Gas stations such as ENEOS and Esso Mobil General will also support the mobile wallet, along with retailers like BicCamera, Matsumoto Kiyoshi and Uniqlo, and local brands JapanTaxi and Sukiya. Only iPhone 7, iPhone 7 Plus and Apple Watch Series 2 devices sold in the country will support FeliCa Type-F NFC contactless technology, used daily for more than 160 million transactions across Japan. Older iPhones that support Apple Pay will only be able to make in-app payments and on the web, but not in stores, as it lacks FeliCa Type-F NFC hardware. 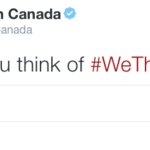 Earlier this summer, Canada’s Big 5 banks finally launched support for Apple Pay, while more recently Tangerine and PC Financial jumped on board. Apple Pay currently is available in Australia, Mainland China, Hong Kong, New Zealand, Singapore, France, Russia, Switzerland, the UK, Canada, and the United States. Apple Pay is slowly rolling out to more and more countries, which is good news for consumers.